The perfect way to start any vacation is by going on a food tour of the big city. 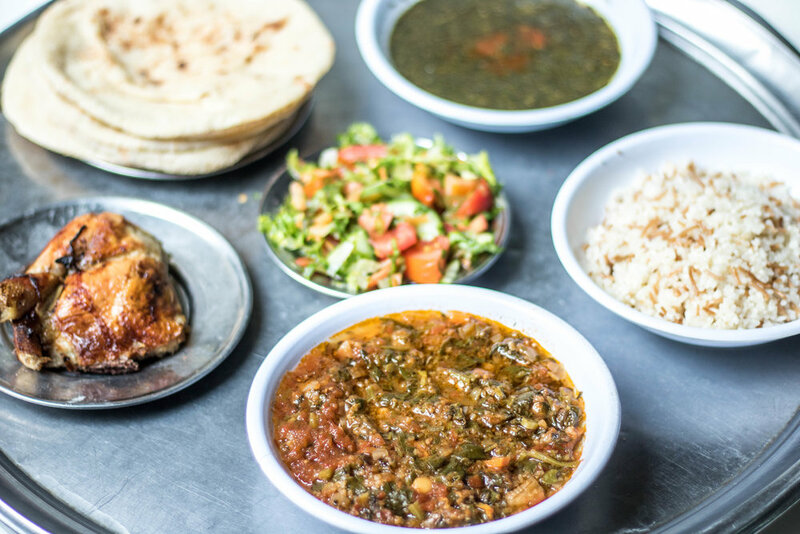 This tour is for you if you like food and culture, you will learn about Egyptian food, its history and cultural significance while taking in the streets of Downtown Cairo. If you're planning a visit to Egypt, come walk around Downtown with us and taste food and drinks at more than 7 stops. Don't worry, we won't charge you just yet! Filling the form under Inquire/Book Now does not confirm your tour. The Downtown Cairo food tour is available to book any day of the week (except Friday) depending on availability and must be booked and confirmed at least 1 day in advance. A tour is limited to 6 people to ensure a genuine and intimate experience for everyone. If your group is larger, please fill in the form and we'll give you a private tour at no extra charge. If you had previously booked on a tour on a Sunday or Wednesday at the private tour rate, we will contact you for a refund of the private tour extra fee. 100% refund if cancelled 5-7 days before the tour. No refund if cancelled 0-4 days before the tour.